What is Coop and Cami Ask the World? Middle school siblings Cooper and Cameron Wrather make nearly all of their decisions, both mundane and madcap, by crowdsourcing opinions from the millions of followers of Cooper’s online channel. 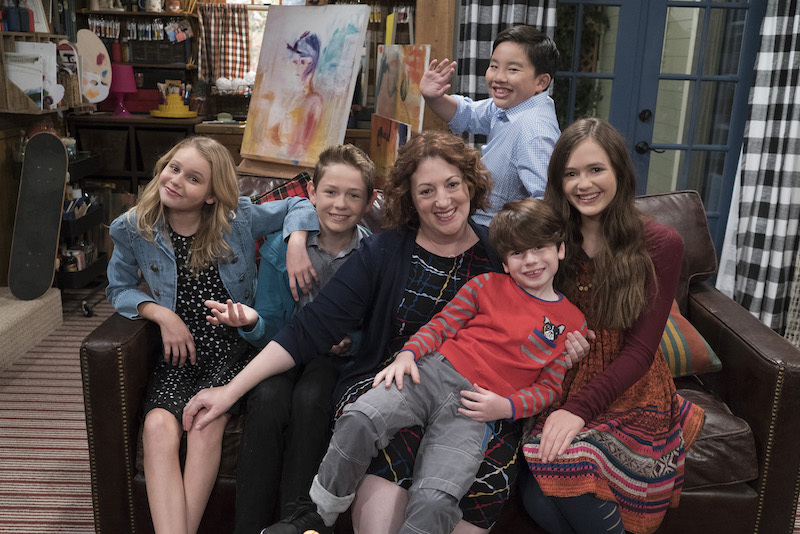 Coop and Cami Ask the World is a Disney Channel series that features Dakota Lotus, Ruby Rose Turner, Albert Tsai, and Paxton Booth. 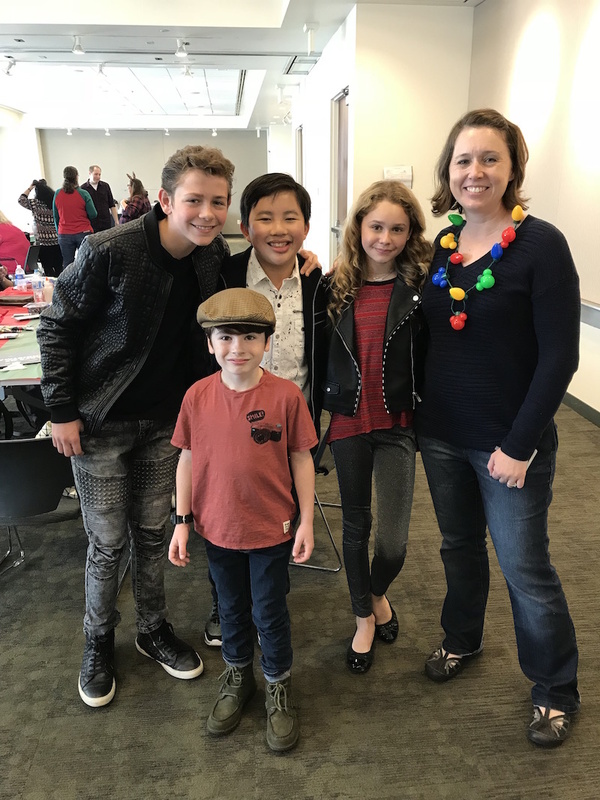 Before our interview, we screened the episode “Would You Wrather Get a Moose Angry?” which airs tonight on the Disney Channel. It’s a super fun holiday episode, I know my boys will enjoy watching it with me tonight! Our morning was filled with interviews, breakfast and fun holiday crafting with the kids from Coop and Cami. I’m sharing some highlights from our conversation below! What was the best part of filming the Krample Moose episode? Paxton: Yeah. That was a real reindeer. You know what was actually kind of funny? The reindeer, it was a young reindeer, and the reindeer actually had furry antlers. They just Photoshopped in bony antlers, because he was young and he had furry ones. Dakota: He was very cute. Yeah. When the live reindeer came, everyone wanted to see him. Paxton: And we got to take photos with him and pet him. My boys would love to hang out with a real reindeer too! 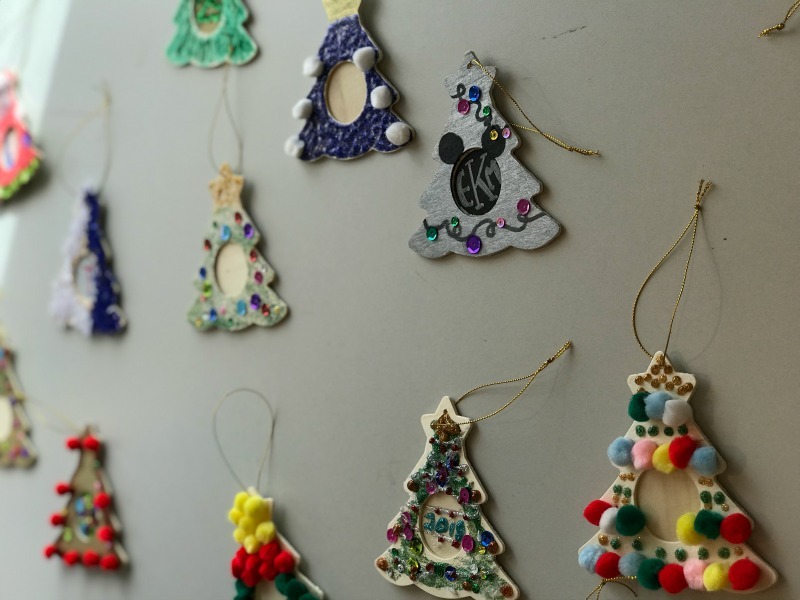 Albert: My favorite holiday tradition is just kind of decorating the tree and putting up all the festive décor and just spending time with my family. Dakota: Yeah, my favorite tradition with the holidays is probably just being able to spend time with my family and friends, too. And also decorating the tree. That’s always super fun. Paxton: I only get to see my grandma once a year, and that’s at Christmas time, so my favorite part is seeing my Grandma. Ruby: I think my favorite holiday tradition is going around and seeing all the Christmas lights. Do you stay up the night of Christmas, or do you prefer to go to bed early? Ruby: I prefer to go to bed early so I can wake up early. 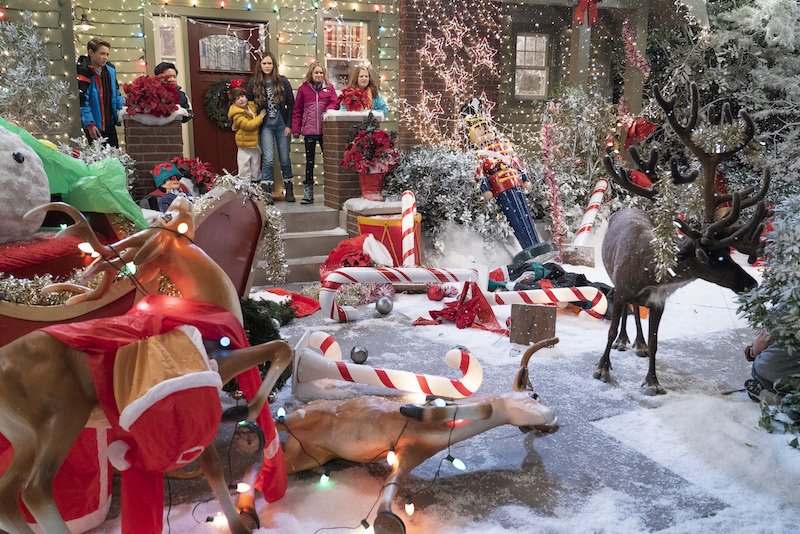 Albert: I kind of split the difference because I enjoy staying late on Christmas Eve and then — I don’t know. Kind of in the middle. Paxton: Yeah, I’m kind of in the middle. I don’t want to stay up to see Santa or anything, but I like to stay late at night, spend time with Grandma and watch Santa on the Santa Tracker. Dakota: Probably go to bed early and then wake up early, so I can open the presents and spend time with my family. I am on Team ‘early to bed’ because I swear Christmas morning is always so early and I am so tired all day long from all the festivities. Dakota: Starting fresh, just being able to kind of start a new year and set more goals, trying to learn more guitar and trying to get better at new instruments. Yeah, just trying to get better at some things. Albert: I can’t wait for Season Two (of Coop and Cami), fingers crossed. I want to get back filming. That was so much fun. Watch Coop & Cami Ask The World on Friday nights at 8:30 p.m. ET/PT on Disney Channel. 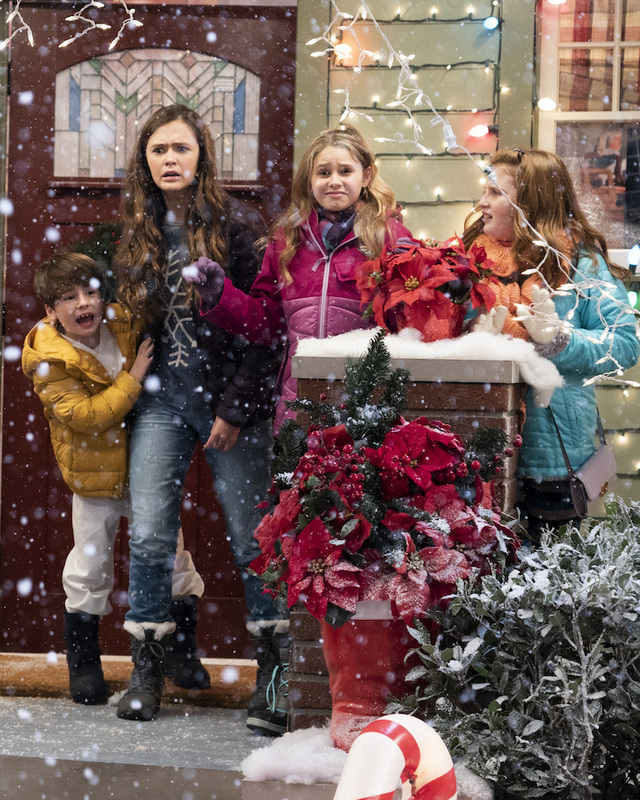 The holiday episode titled “Would you Wrather Get a Moose Angry” airs TONIGHT, December 7th!